If there’s ever a way to catch a crowd’s attention, streaming a trailer at your sold out concert comes close to top of the list, especially when you’re Drake. Canada’s beloved champagne papi paused his show at the O2 arena in London two days ago to drop the Topboy trailer—and fans went wild. The TV drama series, set in the heart of London at the Summerhouse estate in Hackney, has gained worldwide acclaim in its previous two seasons for it’s gritty and raw depiction of the British class system and it’s open dialogue on crime, drugs and gang culture. The revival of Topboy is set to broadcast on Netflix later this year with Drake purchasing the rights to the series after it was cancelled by UK’s Channel 4. With Drake acting as the show’s producer (alongside creator Ronan Bennett) and a score fronted by electronic luminary Brian Eno, Topboy hopes to surpass the successes of seasons one and two through more music, madness and meticulous plot twists. The critically renowned cast features Topboy regulars like grime artist Kane ‘Kano’ Robinson and British actor Ashley Walters, with rappers David Omoregie (Dave) and Simbi Ajikawo (Little Simz) joining the mix for what’s set to be a gripping ten episode sensation. 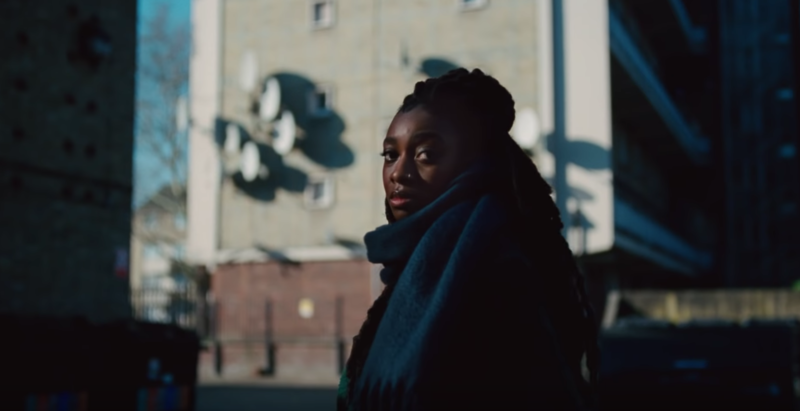 Little Simz and Dave both put out their new albums this year, with bars covering everything from racism, discrimination, coming of age and self-worth—everything that Topboy discusses and brings to the fore. With more and more open discourse on the cracks in Britain’s societal structure, shows like Topboy force the much needed conversations and changes necessary to bridge the gap within pre-existing hierarchical frameworks and racial inequality across the UK. A new platform for the emerging powerhouse artists of our generation, Topboy offers the contemporary creators of our time to voice their opinions and beliefs without restraint or censorship. As Little Simz narrates in the trailer, “the youngest fear nothing”.